Labour would likely vote against any Brexit deal Theresa May secures with Brussels, a senior frontbencher has suggested. 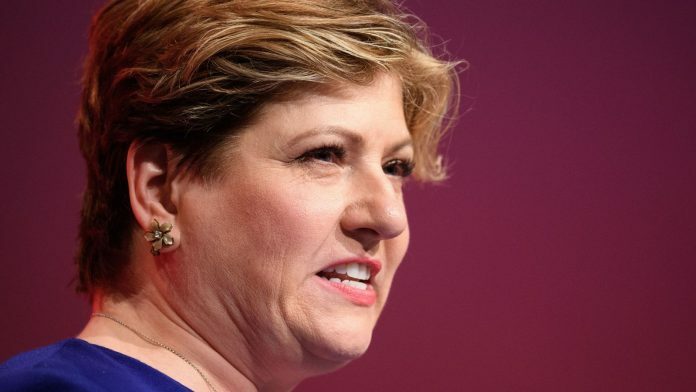 Emily Thornberry, the party’s shadow foreign secretary, said she “can’t see” the government coming back with an agreement that meets Labour’s six tests. The tests include delivering the “exact same benefits” as the UK currently has as members of the single market and customs union, and “ensuring a strong and collaborative future relationship with the EU”. Speaking on Friday, Ms Thornberry said Labour would not “agree” to an eventual deal – nor back a “no deal” exit.